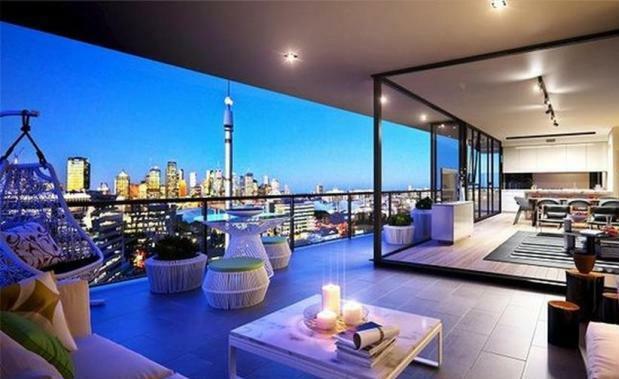 Brisbane’s new apartment market is holding strong according to new research by property analysts Urbis. purchaser demand has remained strong. is aligning with demand,” Mr Aikman said. 2,500 to 3,000 new apartments to the market before the end of the year. secure their share of the market,” he said. compared to the corresponding quarter in 2014.
and driven largely by a number of major new project launches. the greatest demand and make up 49 per cent of Brisbane’s future supply.